Let the record show that I am an excellent cook, however. There is a huge difference). So let me explain why I decided to make muffins this morning. 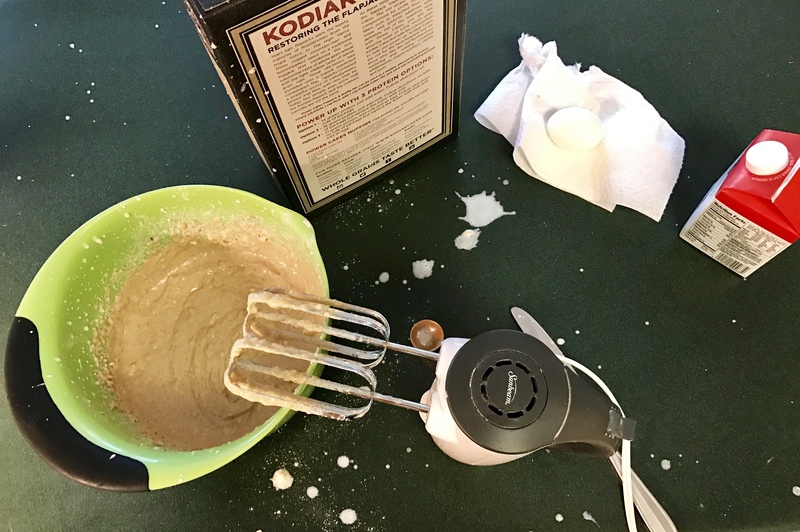 Last week at Costco, we found this awesome product called Kodiac Pancake Mix. Paleo friends/gluten free friends, so sorry, these won’t work for your diet. But for everyone else, read on! 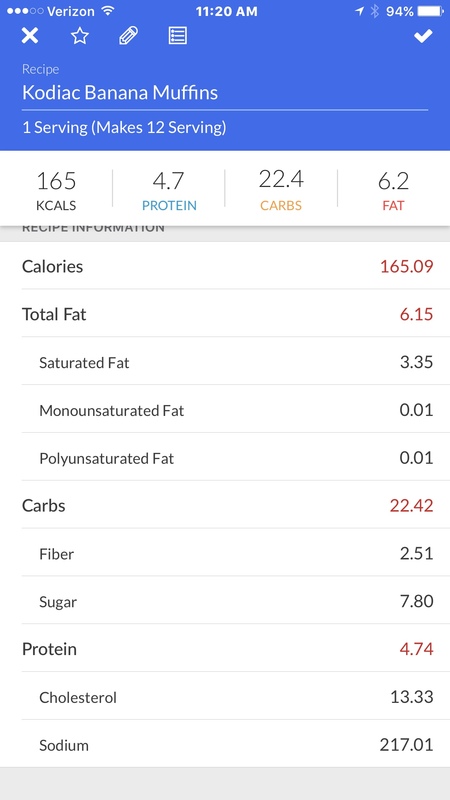 Recently, I re-constructed my eating plan (again) to fit into a more closely tracked macro ratio diet (more on that in another post). So this protein packed source of interesting carbohydrates was a no-brainer purchase. 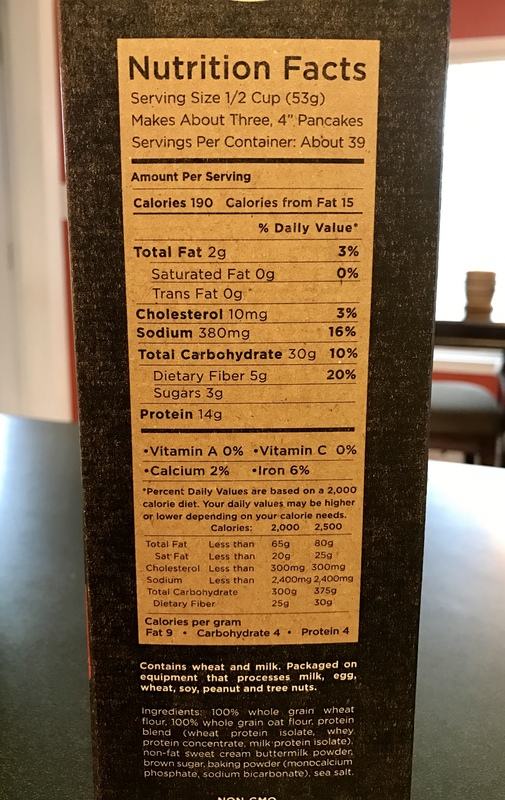 I’ve been making the pancakes as written, but noticed there was a recipe on the back of the box for muffins. 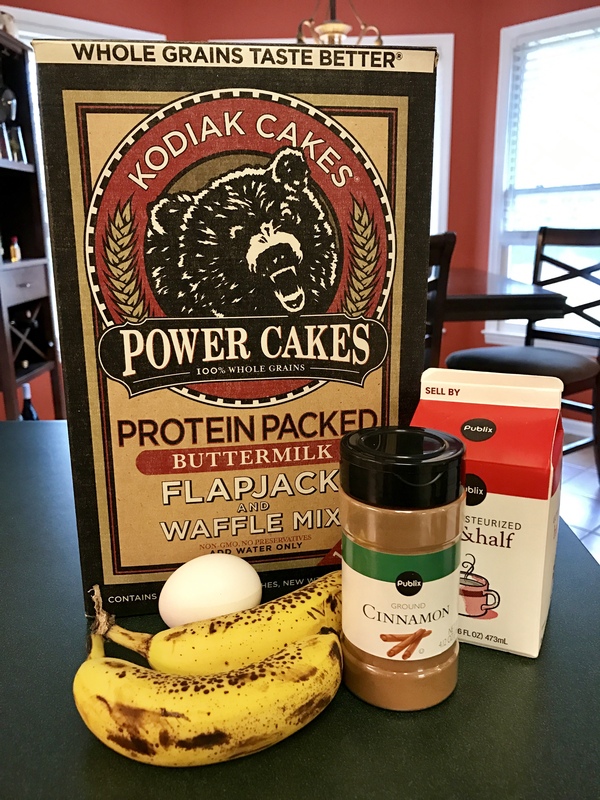 With as much meal prepping as we do, and for the amount of food I cart around with me every day to ensure I am getting my necessary macros in at certain times of the day, I thought it would be super convenient to try and make these to eat throughout the week. So there’s most of the line up. I did make a few slight changes to accommodate “what I had on hand”. (I am who I am people.) I didn’t have milk but I did have some half and half that I used in it’s placed mixed with a little water. And I did cut the brown sugar in half. We don’t eat a lot of sweet stuff, and I didn’t want these to come out TOO sweet for our preference. So I knocked that back to 1/4 cup. I also added no nuts or fun bits to it because I really wanted to try and keep the fat content on the lowerish end. Simple enough recipe! Fun enough, I had some Valentine’s themed muffin cup liners on hand from what was likely a failed attempted several years ago to make something Valentine’s themed. So I felt really good about the direction this was heading. After a minor hiccup in the mixing stage, the muffin mix went into the oven. (Another ProTip: A mess like this would have never occurred if I were actually cooking. Only baking creates this level of non-sense). 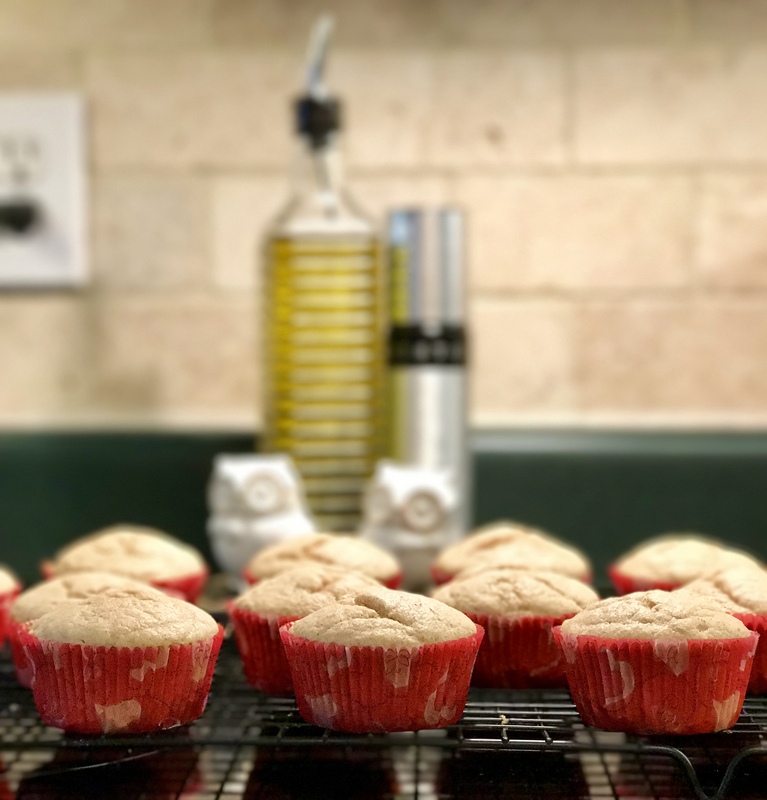 To my very pleasant surprise, these came out of the oven looking like muffins. I really couldn’t believe my luck! I popped the recipe into my macro counter and below is the breakdown I came up with. 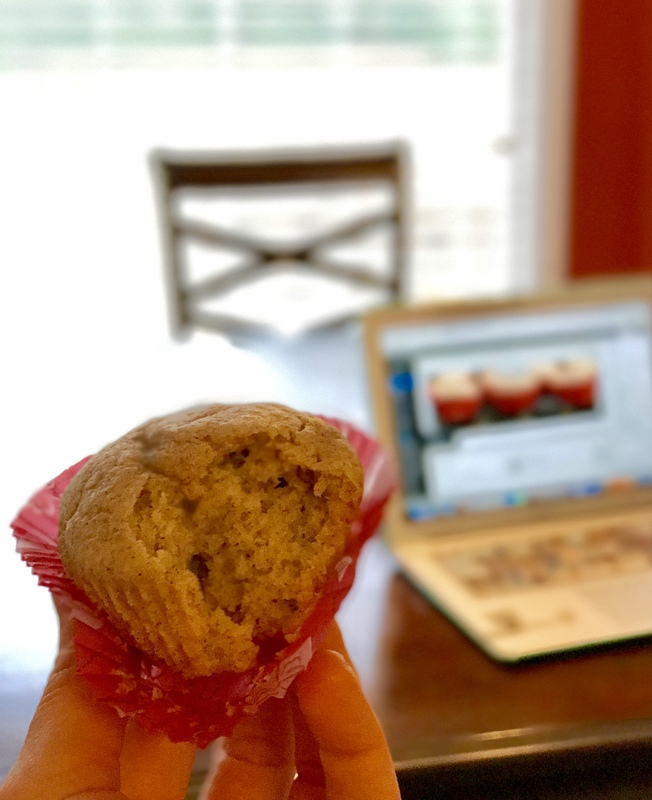 The recipe claims 12g of protein per two muffins, but mine ended up lower than that. I wonder if it is because I changed out milk for a lesser amount of half and half. Either way, this isn’t a bad macro ratio at all for a quick snack pre/post workout. And folks, they are delicious! I’m super impressed with the versatility of this boxed mix! Next Do Monsters go to Heaven?